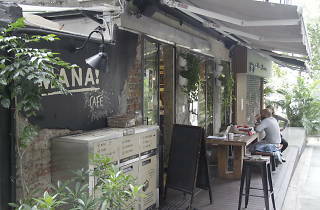 With a strong focus on sustainability and responsible sourcing, Mana’s ethos is at the heart of everything it does. Founder Bobsy Gaia – a Hong Kong enviornmental guru – aims for zero waste across the three sites with 100 percent plant based ingredients being used. 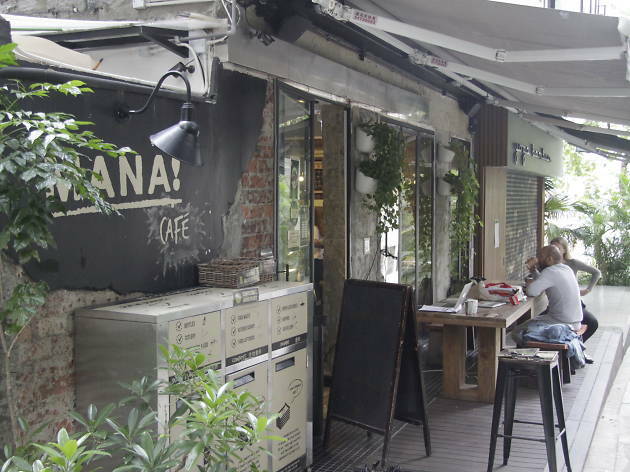 Mana cafe is a laidback hangout in Central's Soho where you can enjoy a range of vegan-friendly coffees as well as vegan food in a middle-eastern style. The signature burger is a tasty tower of grilled halloumi, tofu, roasted veggies, portobello mushroom and pickled cucumber in a spelt bun.